Exclusive Enchanted Cottages Website Deal: 10% Off Standard Rate! Enter the promotional code “ENCHANTED” in the “Enter a promotional code” box on the upper right of the booking page and click “Apply” to receive your 10% discount off our standard rates. 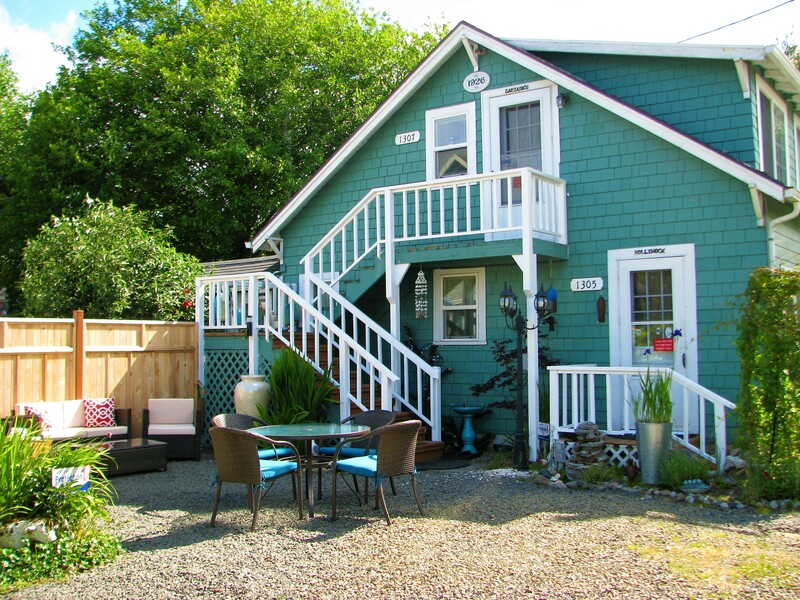 Select your dates and book your vacation rental cottage! Promo code only applies to reservations made directly through our Enchanted Cottages website. Dine (and Stay!) to Make a Difference Month! The Long Beach Peninsula Restaurant Month, Dine (and Stay!) to Make a Difference – Dine & stay to make a difference this January on the Long Beach Peninsula! 10% of proceeds will be given to the local Boys & Girls Club when you use our promo code at participating restaurants and lodging. 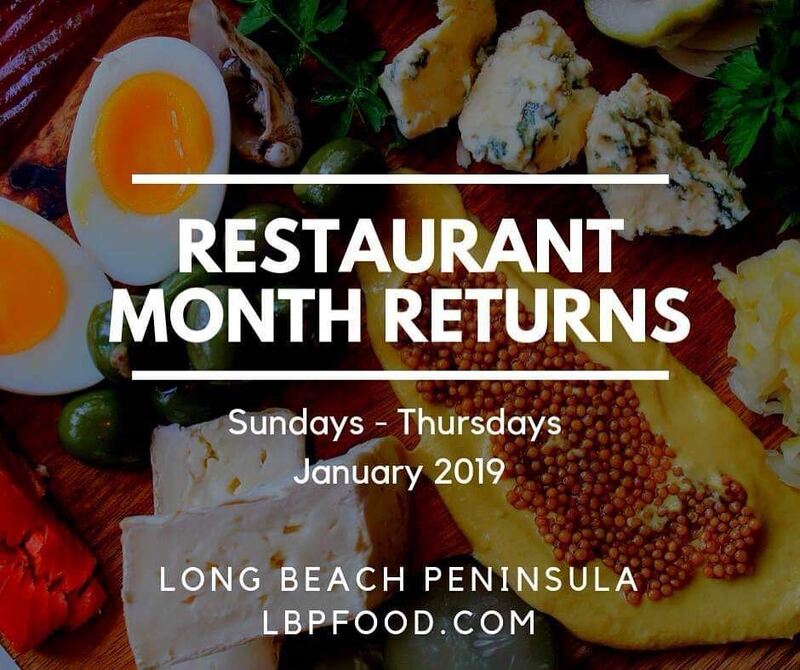 Visit lbpfood.com for the promo code and more info. Enter the promotional code “DMD” in the “Enter a promotional code” box on the upper right of the booking page and click “Apply” to receive your 10% discount off our standard rates AND have 10% of your reservation fees go to our local Boys & Girls Club!. Apply promo code for stays during the days of Sunday – Thursday, January 1-31, 2019. Reservations must be booked directly through our Enchanted Cottages website to use this promo code.